World Rankings: how it works! Pairs World Rankings: how it works! As the saying goes, information is power! With the new SMPT season just 6 days away, we thought it timely to bring you news of further developments to our Player Stats website! Our latest technological advancements will assist players with their preparations for future SMPT events as well as providing interesting archives of player performances at all previous ranking events. So far we have comprehensive data for all 24 ranking events staged during the last 4 years. Now sporting a fresh new look, the website’s extra features make it the perfect tool for sizing up your forthcoming opponents in the build up to each ranking event. The recently added ‘Events Stats Page‘ (which you can access at the bottom right on the home page) allows you to view each of the players in your group – you can see their win percentages and rankings at a glance and then click through to their individual pages for a more in-depth analysis. As well as perusing the groups you can also look at a list of all the players competing at the next ranking event and sort them in order of ranking or win %. If that’s not enough, you can click on the schedule tab to see a list of all the group games, whilst clicking on the ‘H2H’ button enables you to examine the previous head to head record between any two players. Furthermore there is also a World Cup page and season archive pages for both the World Rankings & Order of Merit. Entries to the Cyprus Grand Prix are now open! Cyprus Grand Prix – Early Booking Offer! Short Mat Players Tour makes Cyprus debut! World Cup fever is here!! Swedish Masters entries go live! Sweden win the 2015 Bond Bowls World Cup! Umpiring opportunities – it’s official! 2016 World Masters accommodation – your chance to win a free one night stay! SMPT Agrees New Home Venue From 2017-18! 2016 Henselite World Masters – entries re-opened! SMPT Charity Weekend – group draws published! UK Open fills in less than 7 days! English Masters Update: Entries Opening Soon! Henselite UK Open 2016 – Ones to watch! English Masters – Entries Full! English Masters – Entries Open! Irish Open 2016 – Ones to watch! Brunvall Gård Norwegian Open 2016: Ones to watch! Gloster Knights win Taylor Bowls World Fours! P.J. 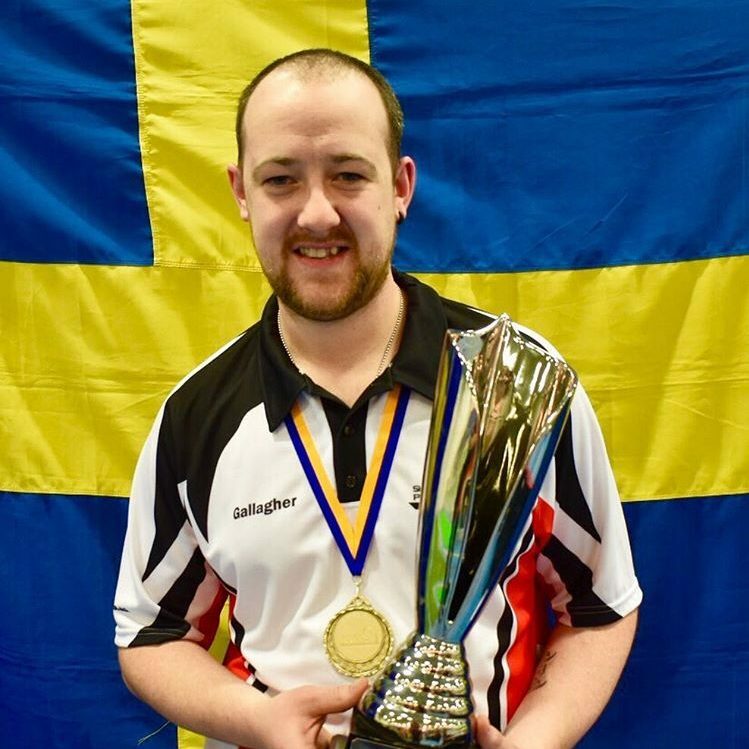 Gallagher Wins The 2017 Swedish Masters! Swedish Masters 2017 – Ones to watch! UK Open 2017 entries go live on 1 March! Joe Beattie wins the 2017 English Masters! Henselite English Masters 2017 – Ones to watch! TSR Legal named as title sponsor for inaugural Welsh Grand Prix! An interview with the Short Mat Players Tour! Henselite World Masters 2017 – Ones to watch! Taylor Bowls World Fours Masters and Taylor Bowls World Pair Masters events set to be the biggest and best yet! Alex Kley & Jack Pye take the Potters Grand Prix! The Belfast Open: a new pairs event for the 2017-18 season! SMPT agrees welcome return to Cardiff for 2018! Entries for the British Open are now open! Sam Harvey wins the 2017 UK Open! Ireland retain Bowls Trader World Cup! A big ‘thank you’ to our sponsors! UK Open 2017: Show Mat Fixtures Confirmed! Alan Paul wins the 2017 Irish Open! Irish Open 2017: Show Mat Schedule Announced! World Masters and Belfast Open entries go live! Stephen Proctor wins the 2017 EL-VIS Elektro Norwegian Open! British Open title sponsor confirmed! SMPT books return trip to York for 2019! Jack Pye wins the 2018 English Masters! Payne & WIlliams claim TSR Legal Welsh Grand Prix 2 Bowl Pairs title! TSR Legal Welsh Grand Prix: The Draws! UK Open entries go live! Gary McNabb wins the 2018 Taylor Bowls World Masters! Alan McCombe & David McCullough take the Belfast Open Pairs! 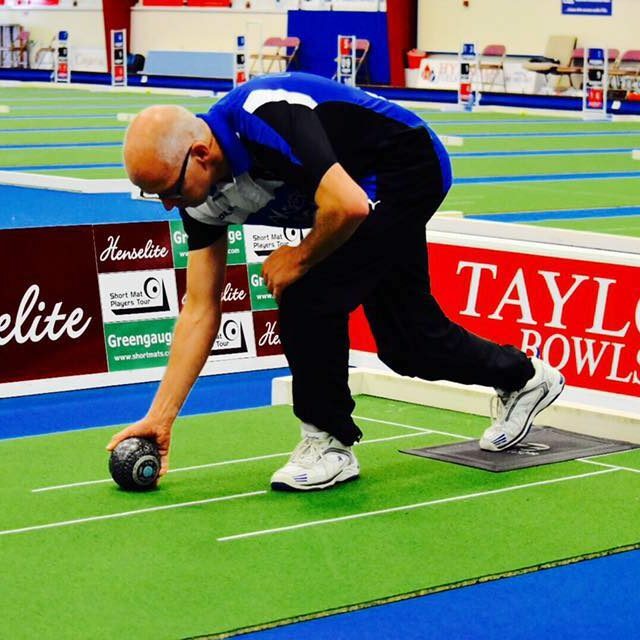 Verdemat Bowls British Open 2019: entries now open! Alex Kley wins the UK Open 2018! Ireland retain the Bowls Trader World Cup! Raymond Stubbs wins the 2018 Irish Open! European Open entries go live! Verdemat Bowls British Open confirmed for 2020! English Masters details confirmed for 2020! 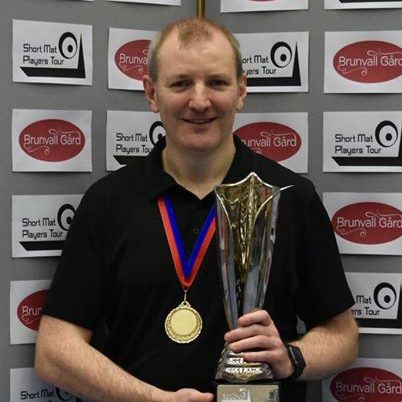 Stephen Williams wins the 2019 English Masters! Nathan Haire & Terry Crawford win the European Open 2019! 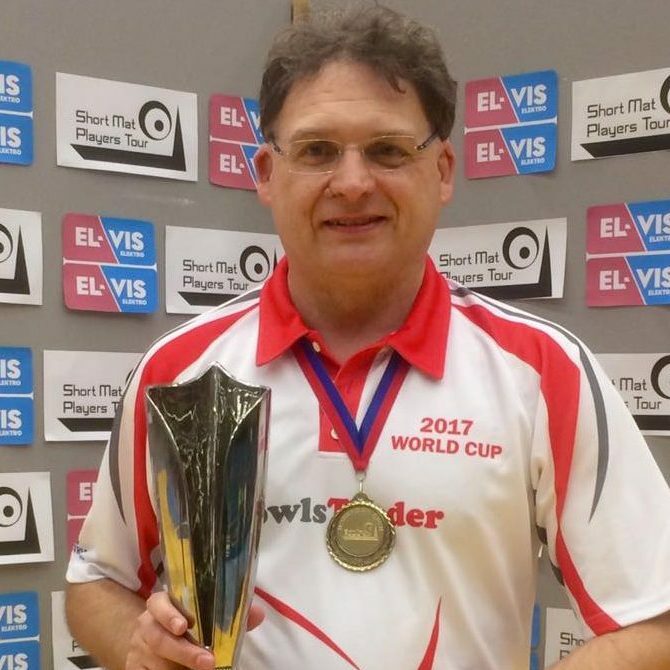 Alan Paul wins the 2019 World Masters! Robbie Foster & Adam Rankin claim the 2019 Belfast Open Pairs title! What I like most is that the tour hold a very high standard and I think the continuing improvement of SMPT are great.